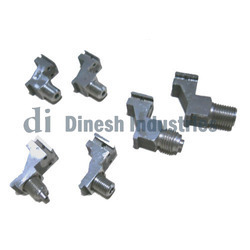 Manufacturer of a wide range of products which include brass bottom connection socket, stainless steel back connection socket, brass back connection socket and stainless steel bottom connection socket. 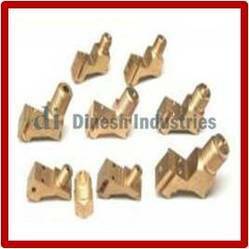 We bring forth for our clients a precision engineered range of Brass Bottom Connection Socket. This socket is precisely developed by using finest material & modern techniques in accordance with the set norms of industry. In addition, offered socket is tested on various parameters in order to deliver a flawless range from our end. Our customers can avail this socket from us at affordable rates. 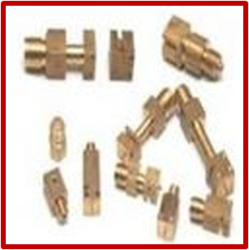 We bring forth for our clients a precision engineered range of Brass Back Connection Socket. This socket is precisely developed by using finest material & modern techniques in accordance with the set norms of industry. 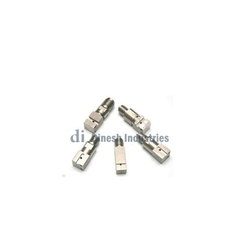 In addition, offered socket is tested on various parameters in order to deliver a flawless range from our end. Our customers can avail this socket from us at affordable rates.